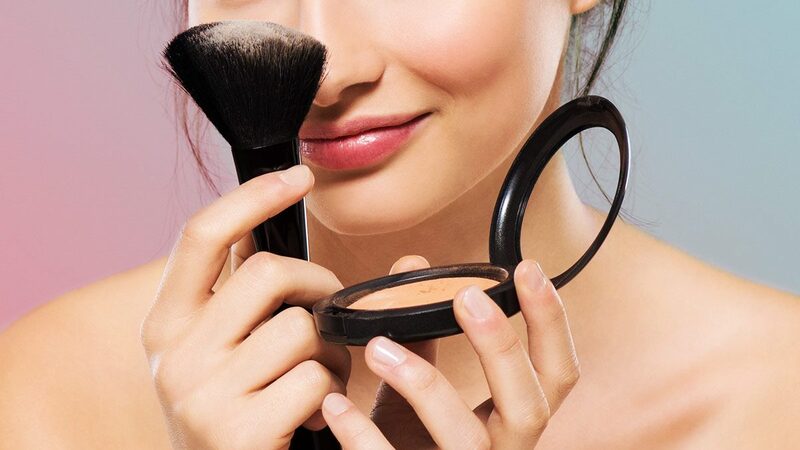 Pick one that will suit your budget! 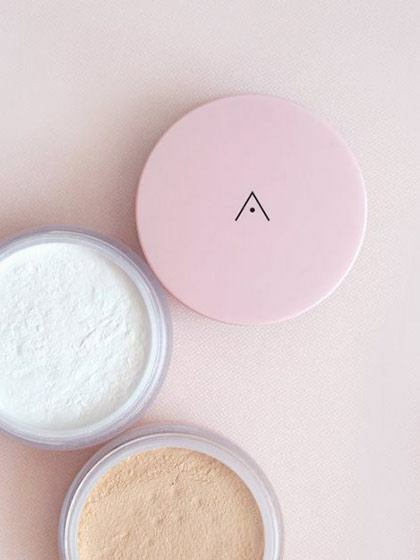 Whether you use powder for baking or lightly setting your foundation, these options will leave your skin looking smooth and crease-free! Don't let its affordability fool you. 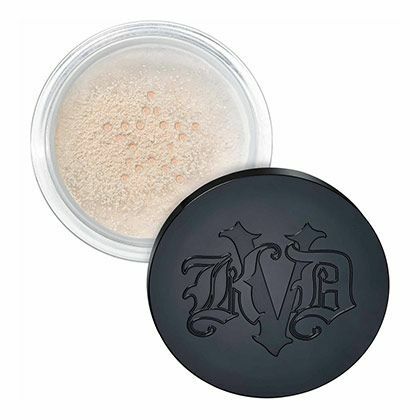 This powder really does leave your skin with a velvety finish. 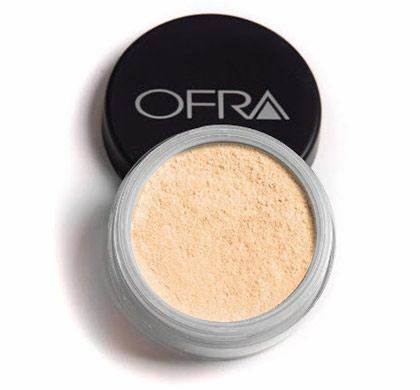 The oil in your pores will have nothing against this translucent, matte powder! 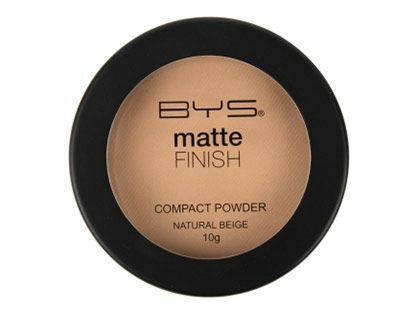 The fine pigments of this face powder will set your whole face and leave it looking ~*flawless*~! 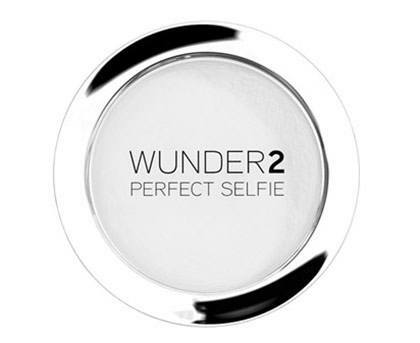 This has a yellow-based tint that brightens your under-eye area and sets your concealer while adding extra coverage, too! 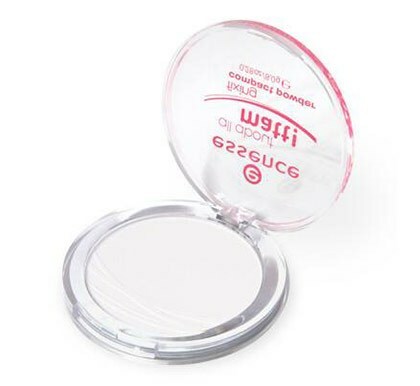 For an ~*airbrushed*~ look, use this to bake your concealer to prolong its wear and subtly fill in any creases. 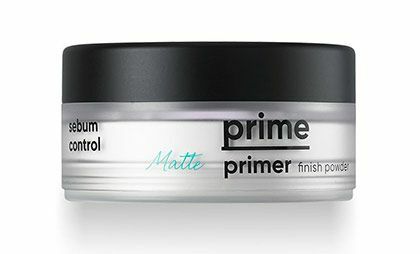 If you really need your makeup to stay on the whole day, this lightweight + blurring formula will softly diffuse pores and lines for a finish that won't have any white cast.